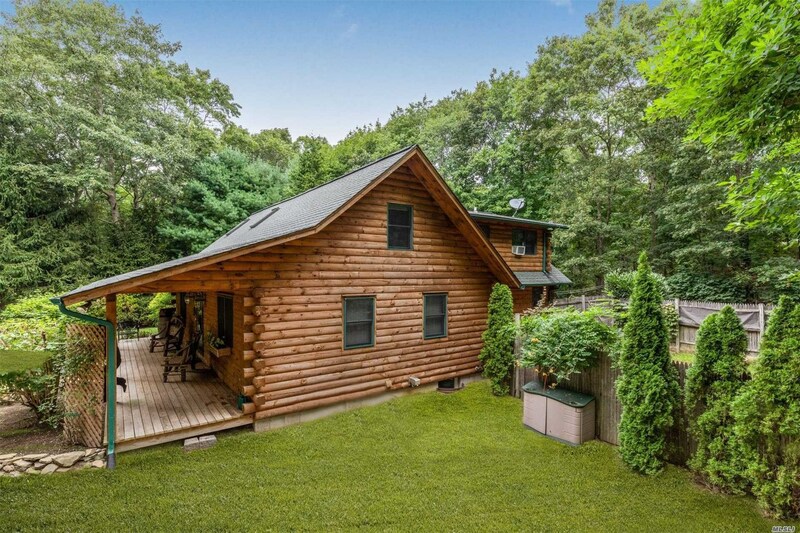 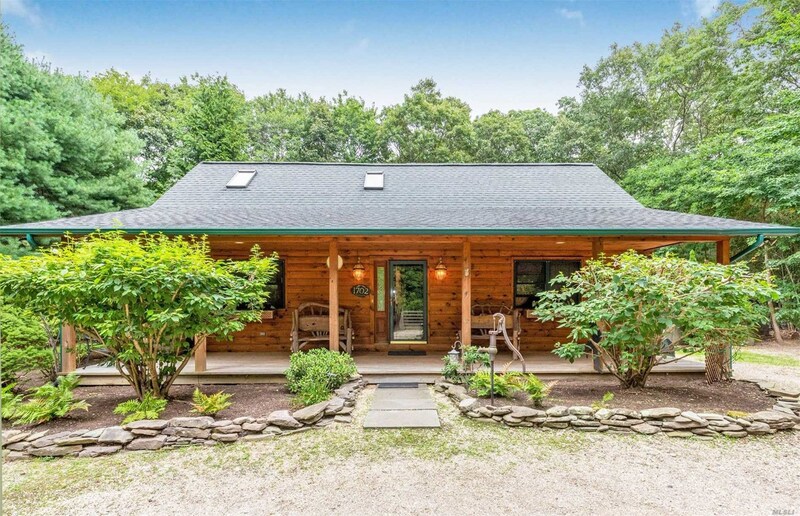 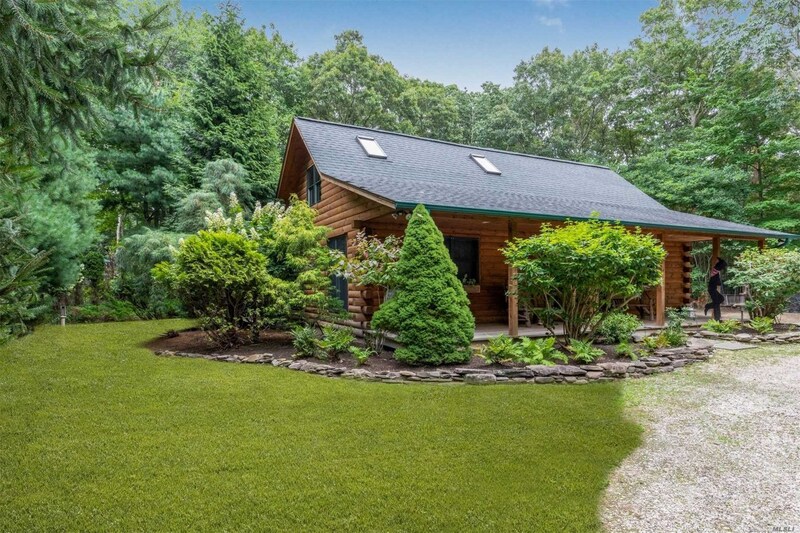 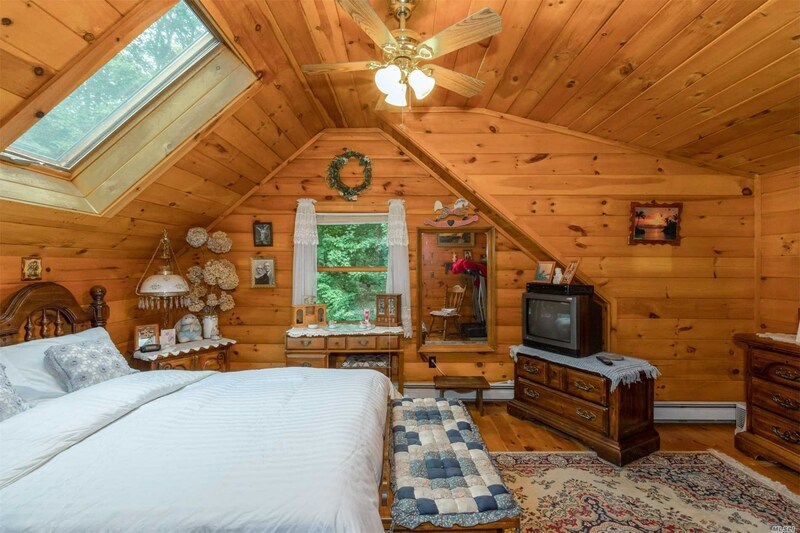 One Of Few Custom Log Cabins In The Hamptons, 1702 Noyack Rd Is Sequestered On 1.22 Acres Of Beautifully Landscaped And Woodland Property, Set On The Secluded Little Peconic Bay Side Of The Hamptons. 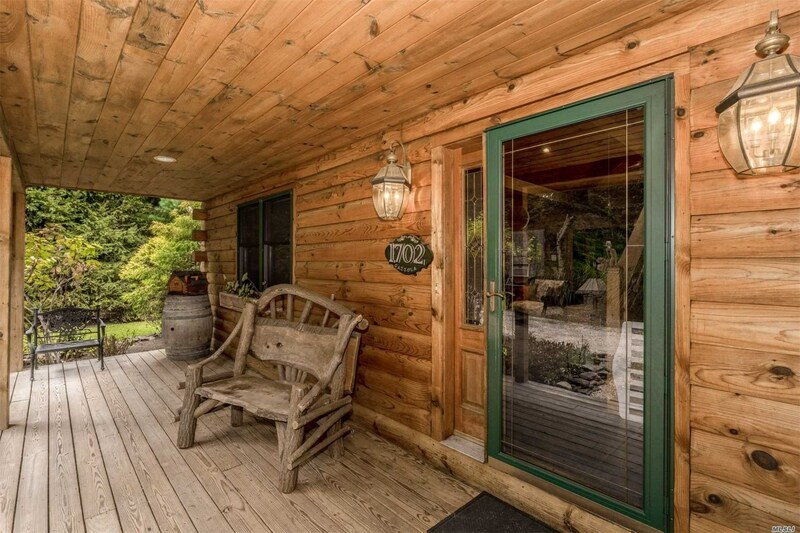 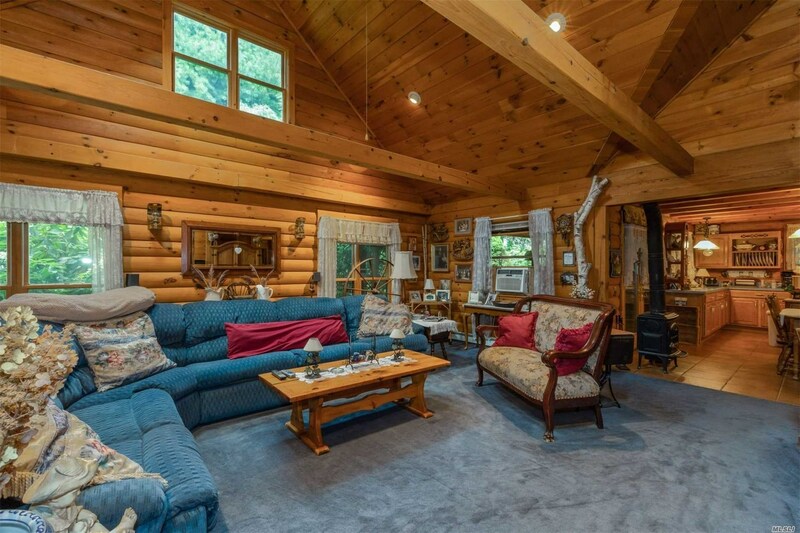 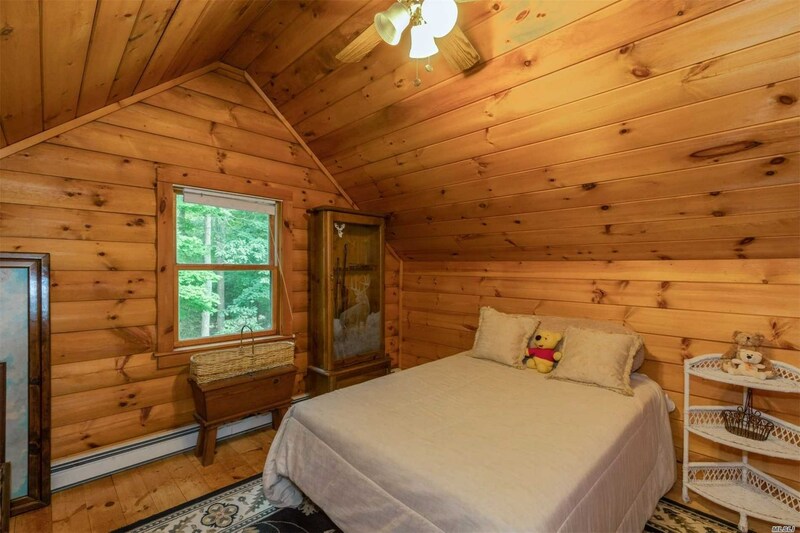 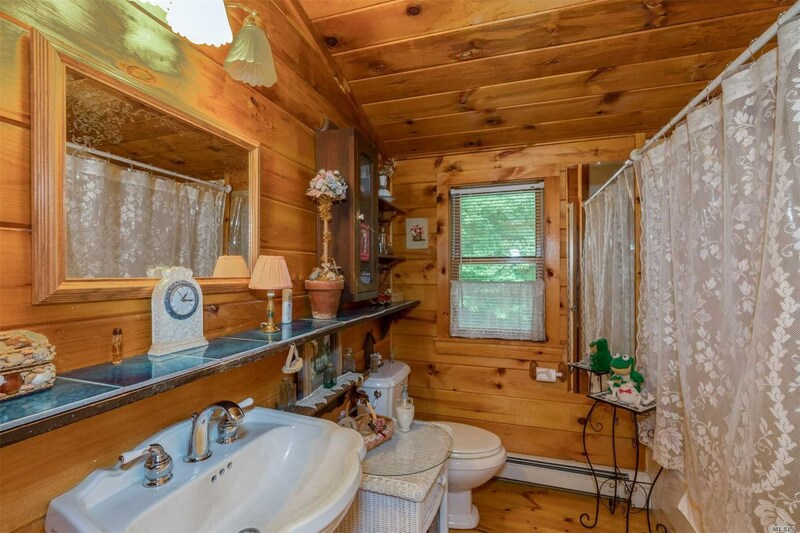 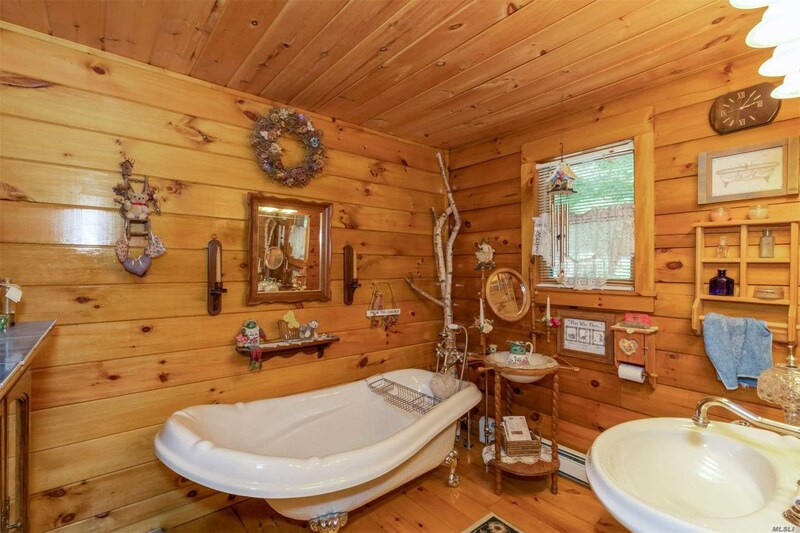 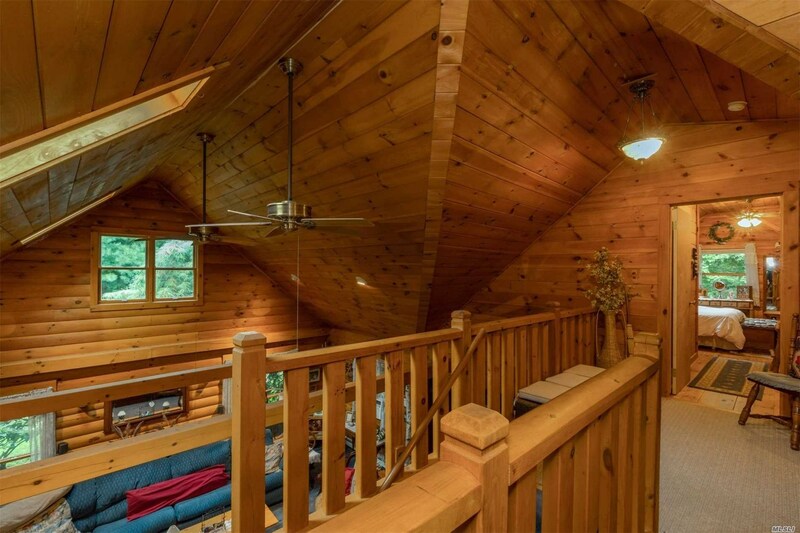 A Welcoming Front Porch Invites All Into This Cozy 2000 Sq Ft Home, Offering The Classic Log Cabin Features With A Modern And Open Concept Floor Plan. 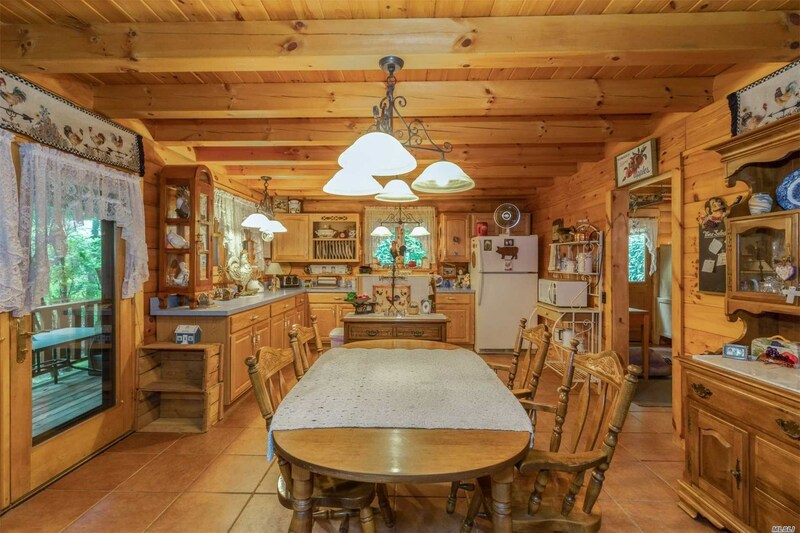 Beamed Cathedral Ceiling And Skylights Flow Into The Dining Area With A Wood-Burning Stove And Light-Filled Kitchen.